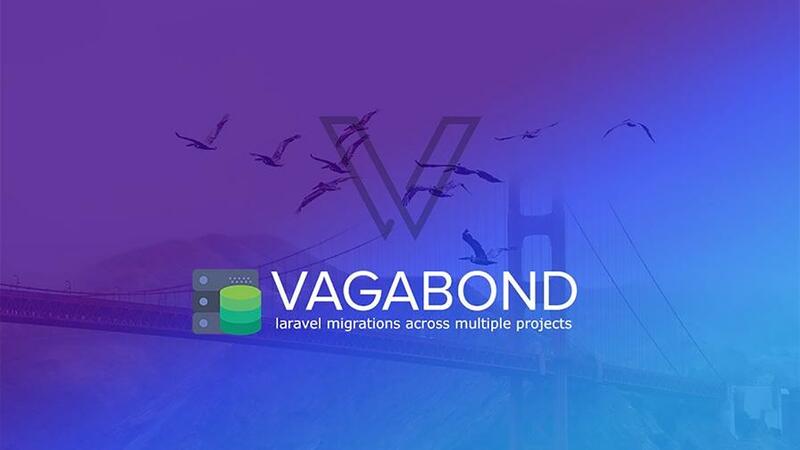 Vagabond is a project that lets you leverage Nomad - Laravel-style database migrations wherever they may roam. Nomad gives you the power of Laravel's database migrations without the need for a full Laravel installation. 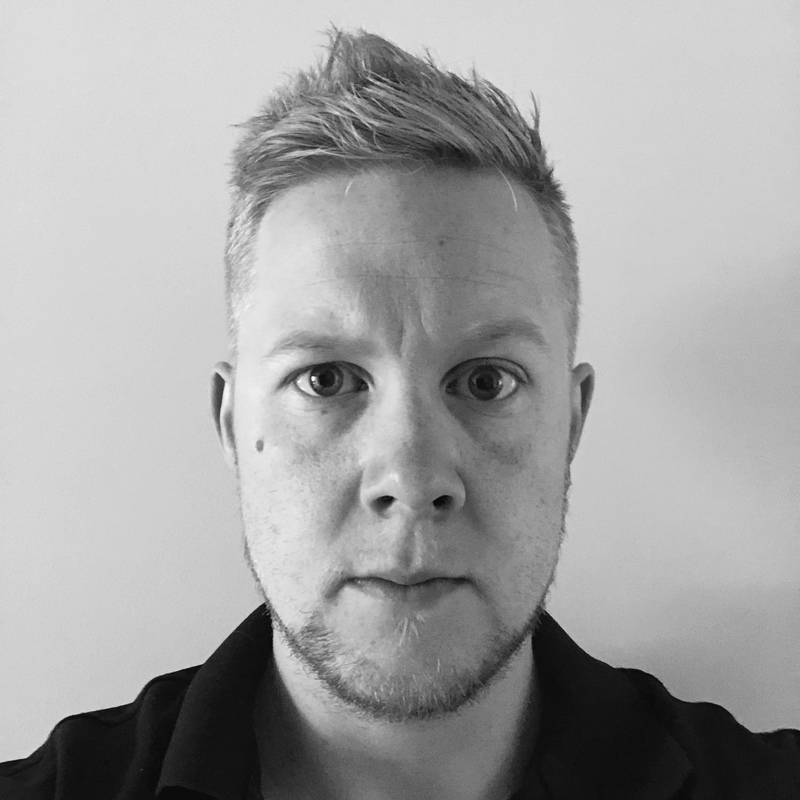 This is particularly useful where you have multiple applications accessing a single database, but you aren't sure which should be responsible for managing the database schema. By extracting your migrations to a separate repository, you can maintain full version control over your database schema, without worrying about different applications trying to run the migrations on the same database.